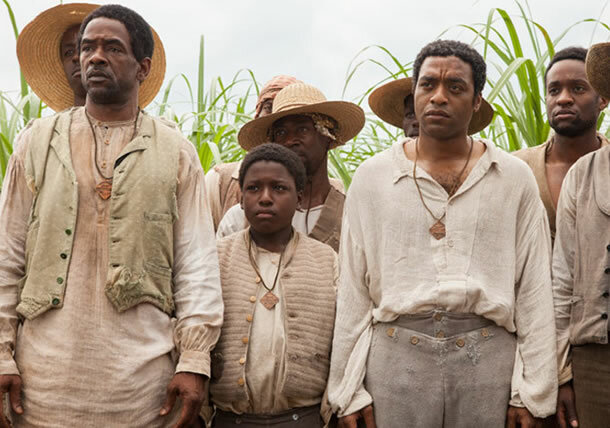 The movie adaptation of Solomon Northup’s memoir "12 Years a Slave" is the true tell of a free man of color who lived in New York before he was kidnapped and sold into slavery in the deep south shortly before the Civil War. The movie started production last year in New Orleans. It is produced by Brad Pitt who also has a small role in the movie as Samuel Bass, a Canadian carpenter who helped Solomon get his freedom back. The movie also stars talented African actors. 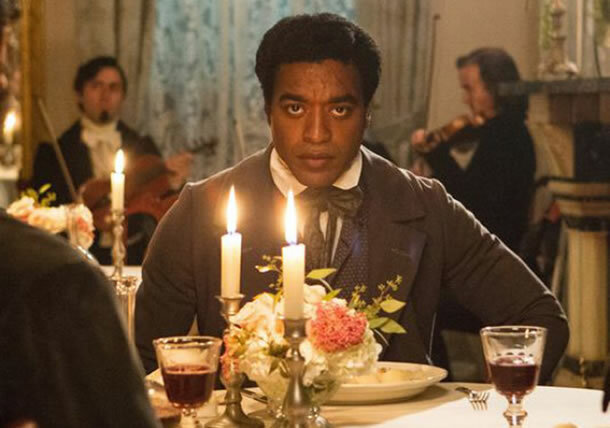 Nigerian Brittish actor Chiwetel Ejiofor plays Solomon Northup, the main character, who is kidnapped and sold into slavery. 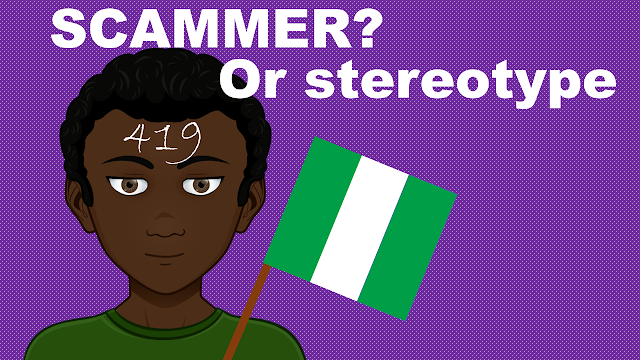 Nigerian American actress Adepero Oduye is Eliza, a slave with 2 children - Randal and Emily. According to the memoir, Eliza is a smart, strong woman and she is eventually devastated by the loss of her children. Also, Ethiopian-Irish actress Ruth Negga is cast to play a runaway slave. Plus, Kenyan actress Lupita Nyong'o plays Patsey, a slave who is the object of both the affections and cruelty of her Master Edwin Epps. Movie Director Steve McQueen said of Lupita Nyongo'o, "a star is born." Lupita Nyongo, who plays Patsey, a fellow slave and friend to Solomon alongside Mistress Epps ( Sarah Paulson), the wife of her master Edwin Epps with whom she has an affair. I have been dying to see this move! Have you seen it? I just think this is such an amazingly original story that no one has ever seen this side of. The North and the South were truly different worlds.